Aston Villa Football Club is an English professional football club and a busy venue such as this encounters heavy dema nds in hosting, conferences, celebrations, banqueting, evening dinners, special events seven days a week, 52 weeks a year. But a venue this busy, this large, this complex, presents its managers with as many challenges as opportunities, starting with ensuring that both the food and that all-important perfect pitch are in tip-top condition at all times. 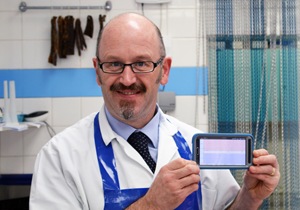 “Monitoring plays a huge part in maintaining our high standards,” says Josh Tooth, Maintenance Manager at Aston Villa. When managers came to review the hospitality aspects of the venue they naturally turned to Hanwell IceSpy temperature monitoring. The Aston Villa conference center and its facilities source local produce, taking advantage of seasonal stock rather than imported goods – and the venue even has its own allotment which produces fruit, vegetables and salad items for the, restaurant, community kitchen and hospitality. With events regularly taking place, the fridges across the site are often filled with food worth thousands of pounds, which could prove very costly if spoilt. 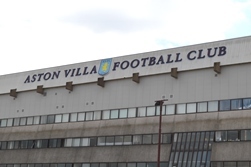 Aston Villa installed the Hanwell IceSpy temperature monitoring system to ensure that food is stored in the optimum conditions and a stable environment is maintained. 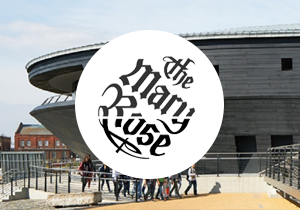 The venue has a total of 6 kitchens – all now with constantly monitored food storage facilities – and more than 70 fridges throughout the site – storage facilities, walk in fridges, kiosk fridges, main storage fridges, kitchen fridges and so on – and if just one of those has a door that’s not properly closed or one that goes down it means more than just waste. 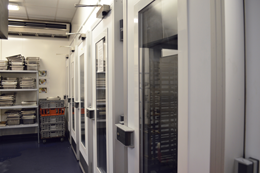 Monitoring the efficient running of cold storage allows them to avoid food hazards, inconvenience to customers, potential loss of reputation plus the time taken to check, clean and sanitise the fridge. Villa staff receive email alerts if a fridge door has been left open or if the temperature has changed beyond set limits. The first alert is after 10 minutes and the another after 40 minutes to ensure everyone is aware there is a fault. Be receiving two notifications false alarms are ruled out. With the advancement in Pitch Management and technology, the Ground staff at Villa Park are always looking at ways to further advance and improve their management skills. The pitch already benefits from an undersoil heating system, monitored and recorded by sensors installed below the surface at a depth of 262 – 328 ft. and connected to the BMS. When temperatures at this depth fall to 41°F they are alerted by the BMS and the heating system automatically switches on to maintain temperatures, although this stops the rootzone from freezing it does not stop the leaf from freezing. The Ground staff were requesting more accurate measurement of leaf and surface temperatures to assist in management and data recording, this is where the Hanwell IceSpy technology was introduced. Through the introduction of the Hanwell IceSpy device and monitoring through the BMS they are now able to record valuable data and implement management practices accordingly to assist in maintaining the high standards expected to produce the quality playing surface at Villa Park. Pitch-wise, the flexibility of wireless monitoring enables Aston Villa staff to move the sensor around the pitch to get readings from different points. The flexibility of wireless monitoring enables Aston Villa staff to move the sensor around the pitch to get readings. For more information about football catering and pitch temperature monitoring, please do not hesitate to contact us. Food storage facilities across the site being left open or going down frequently caused food waste. The pitch also needed to be monitored at two additional levels to the undersoil monitored by the BMS system for ground keeping purposes. Aston Villa Football Club is an English professional football club and has played at Villa Park since 1897. With a seating capacity of 42,682, Villa Park is the eighth largest stadium in England. 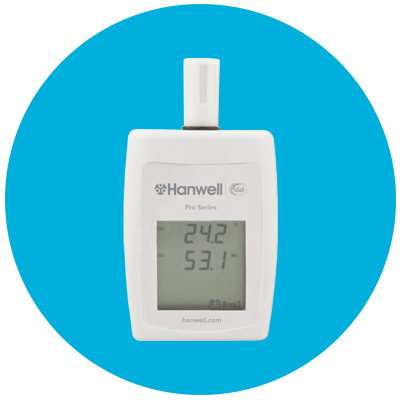 The Hanwell IceSpy temperature monitoring system was installed across the food storage facilities to ensure the fridges are running efficiently. A Hanwell IceSpy sensor also monitors the leaf and topsoil levels of the pitch for maintenance purposes.